Secret Santa , Pizza, Black & White Dress Code, Employee Polls and Surveys…. 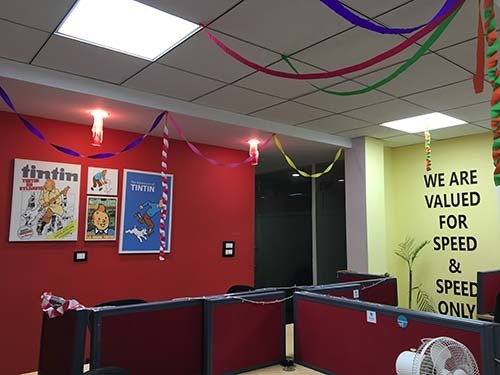 Welcome 2019 with a Bang ! 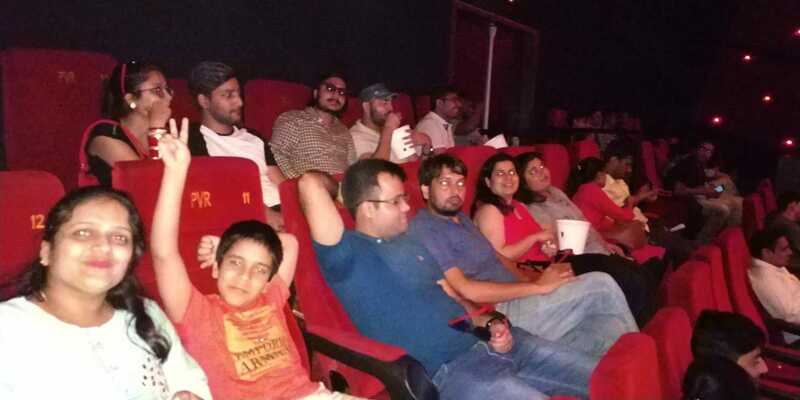 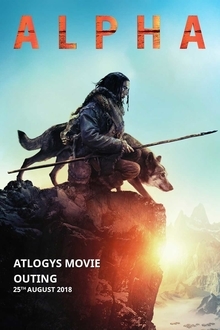 Atlogys invites all members along with spouses and kids for a Movie Outing. 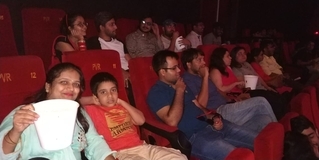 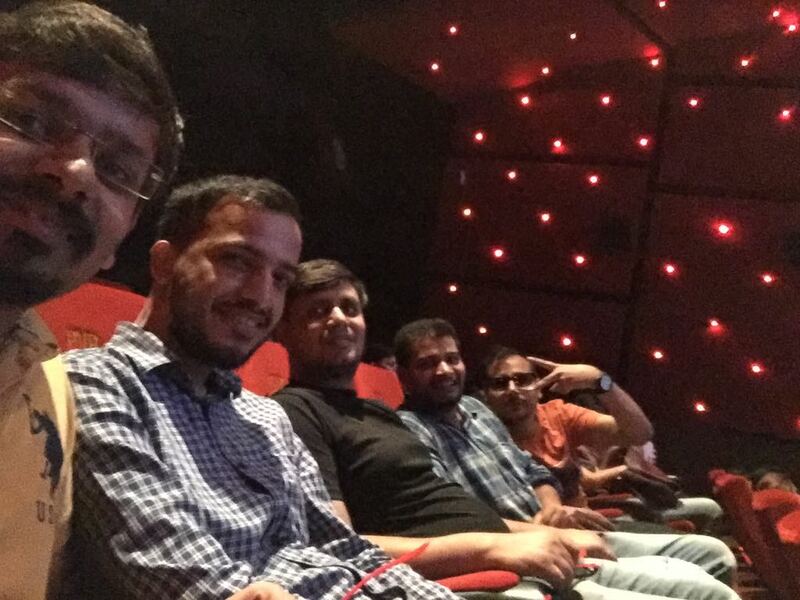 All Atlogysts go to DLF Mall in Noida for a fun evening show of the movie ALPHA along with family to enjoy some camaraderie and popcorn ! 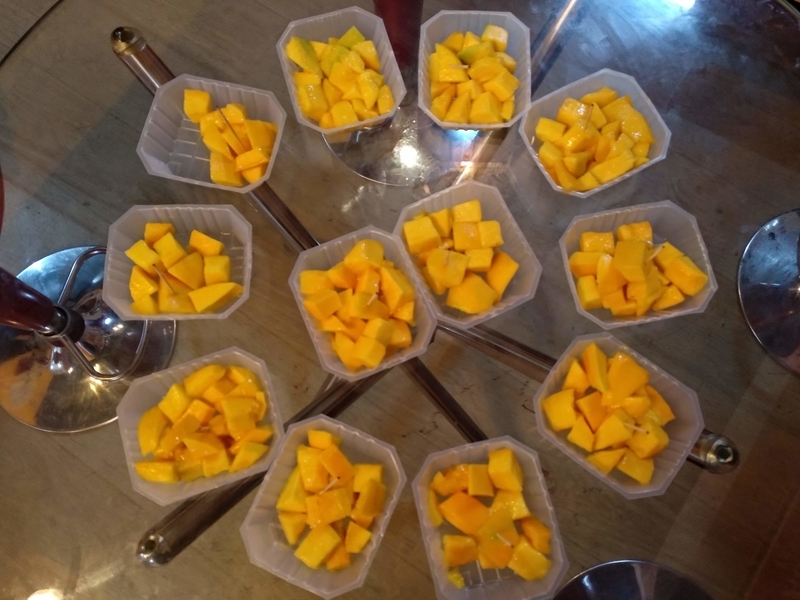 Mango, also called “The King of Fruit,” is one of the most popular, nutritionally rich fruits with a unique flavor, fragrance, taste, and heath promoting qualities. We simply love to freeze time to give you smooth, yummy & delicious Mangoes mixed with love, care and affection. 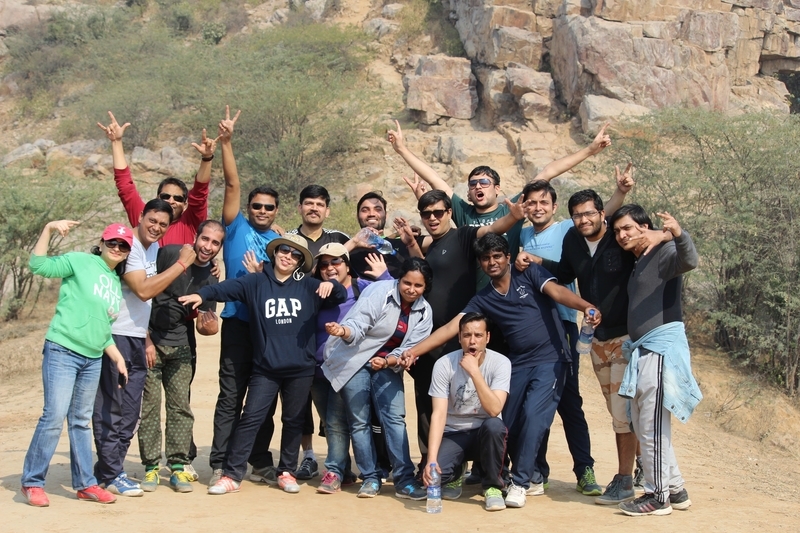 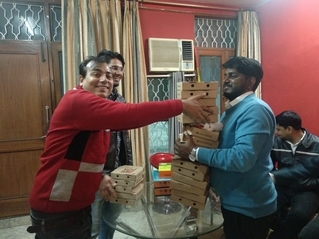 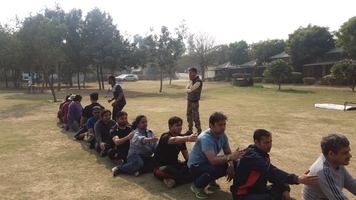 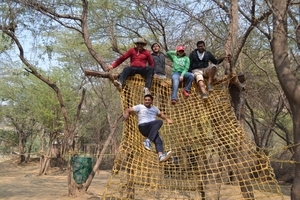 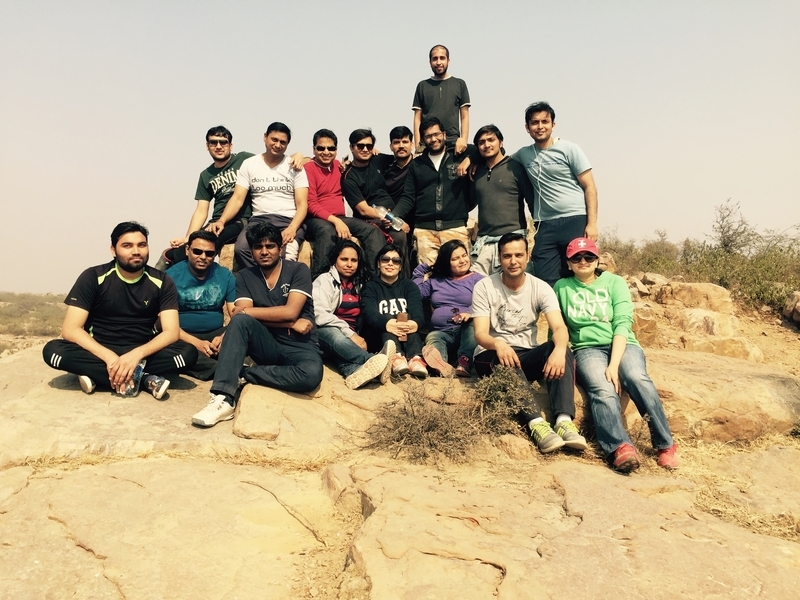 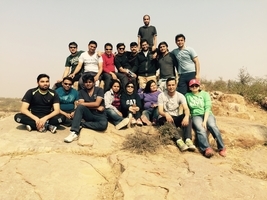 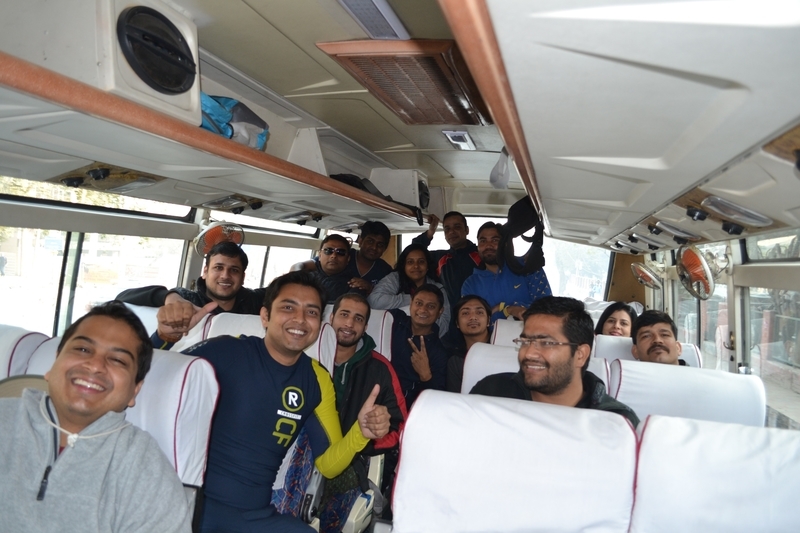 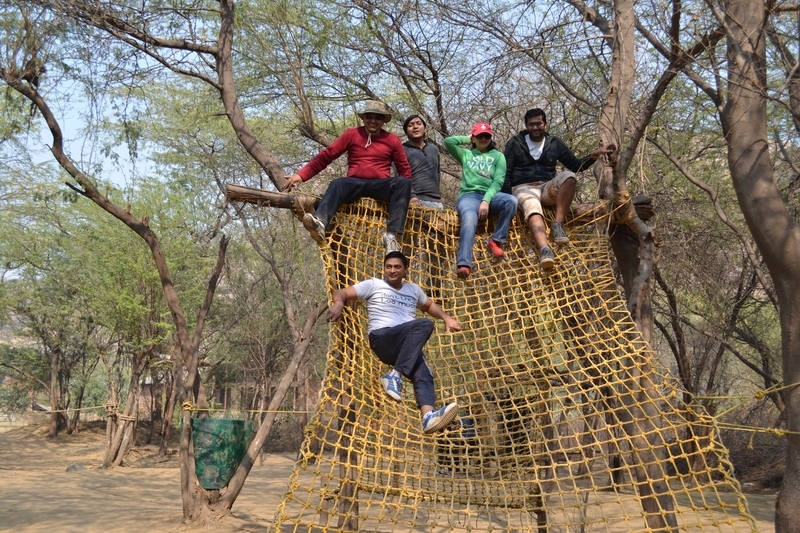 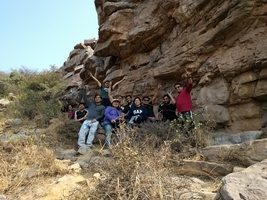 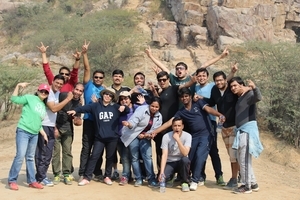 A day long event of Team Building Activities along with Fun to foster camaraderie amongst the employees of Atlogys. 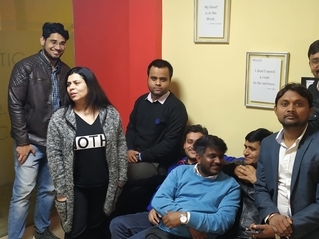 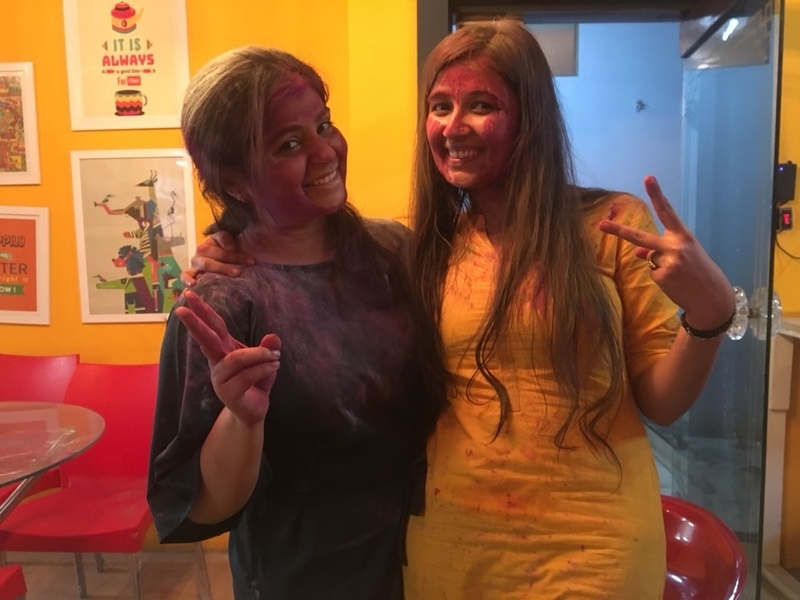 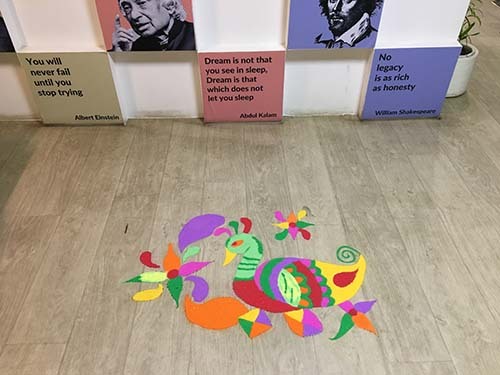 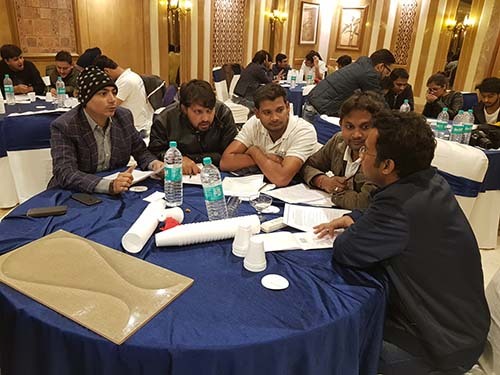 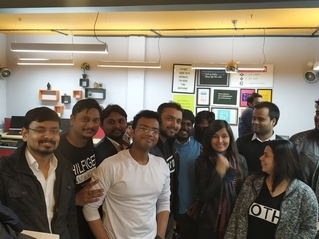 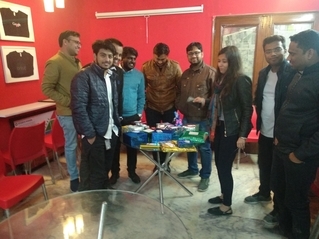 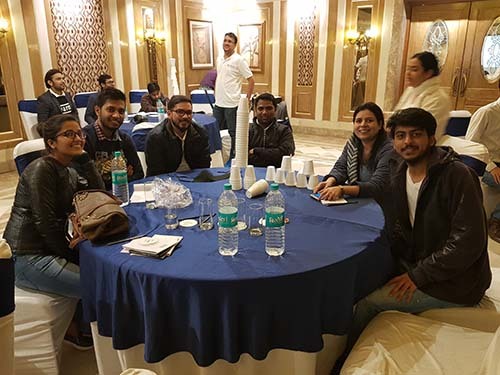 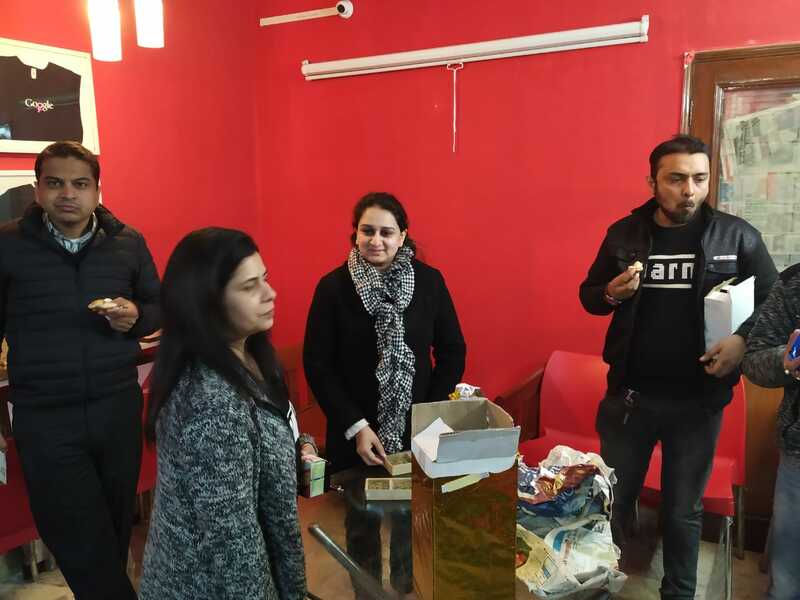 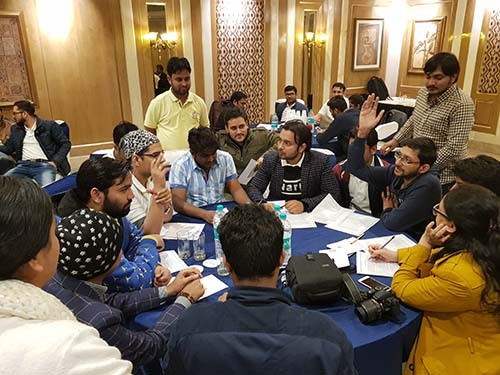 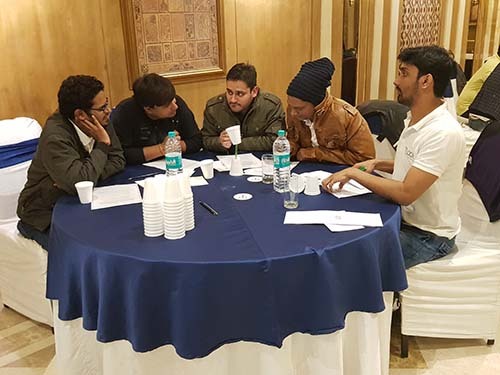 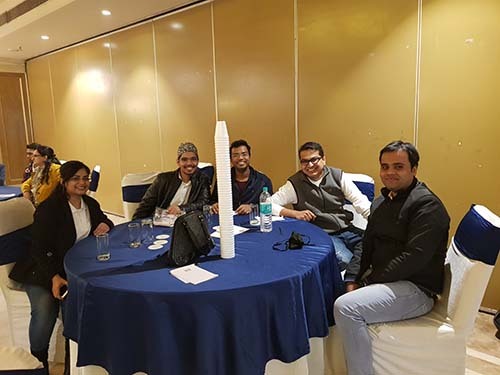 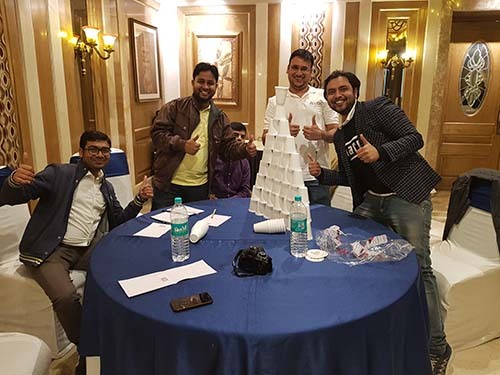 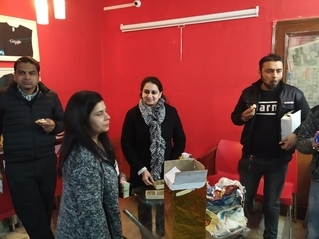 Dr. Jyoti Doval, a renowned Corporate Trainer was invited and she organized and conducted several corporate grooming and personality development activities in the form of games and group discussions. Morning tea, lunch and Hi-tea included. 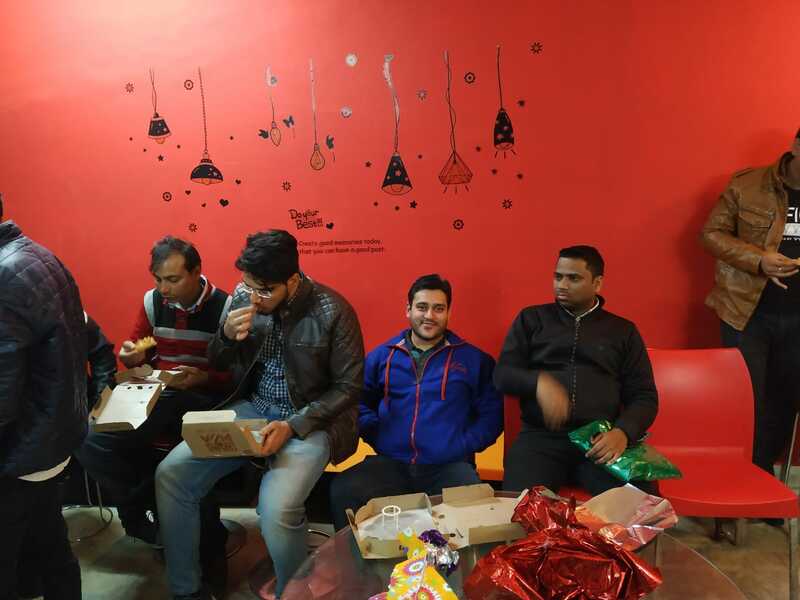 Festival of lights…togetherness. 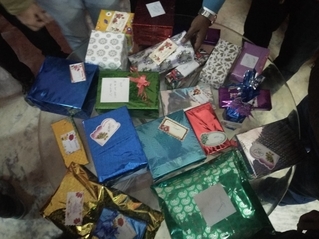 ..happiness… prosperity… sweets … celebrations.. 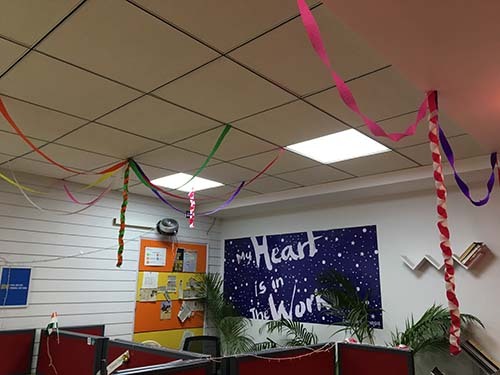 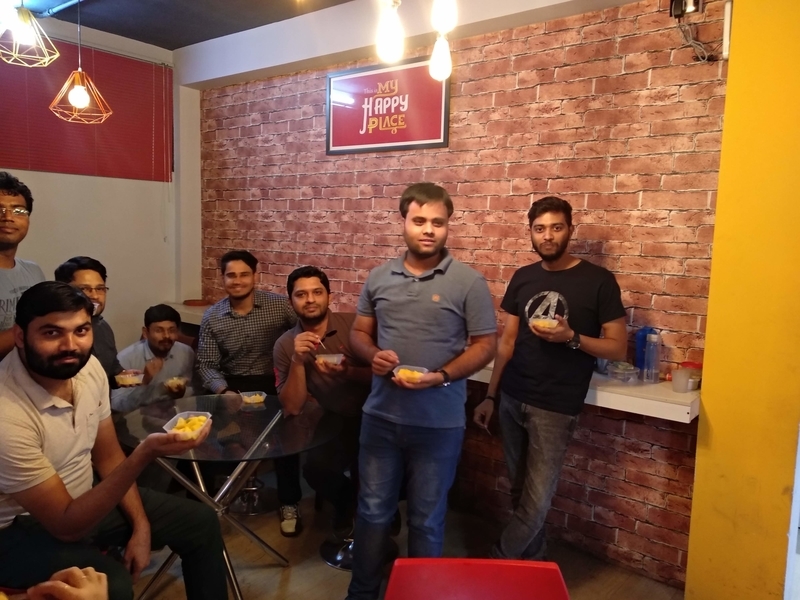 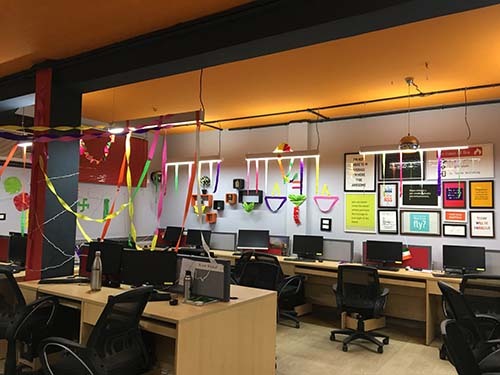 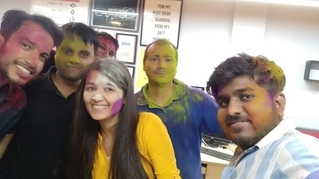 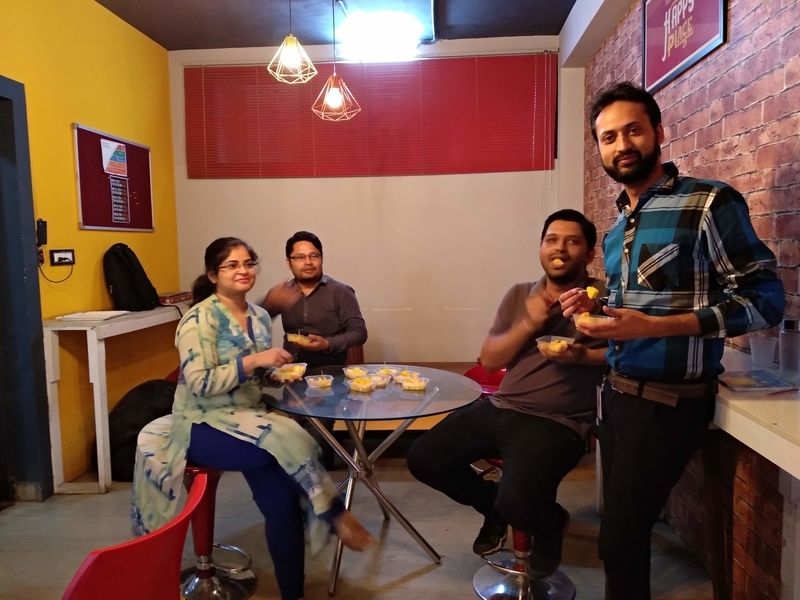 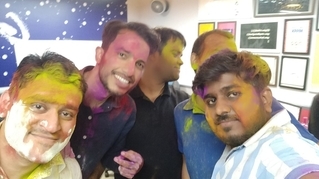 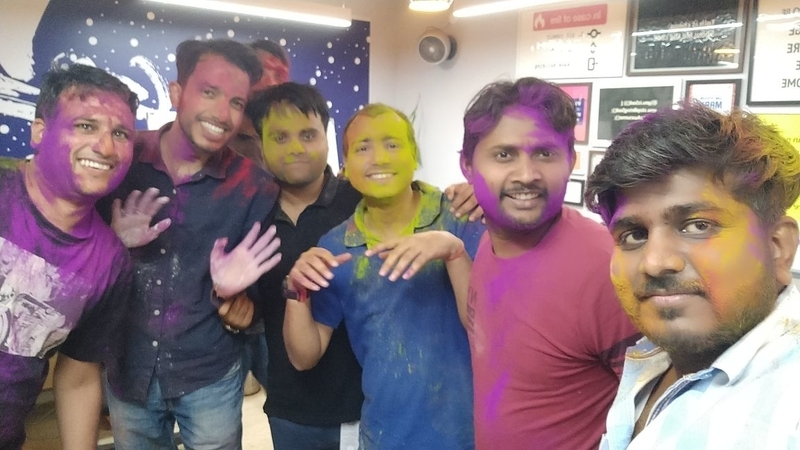 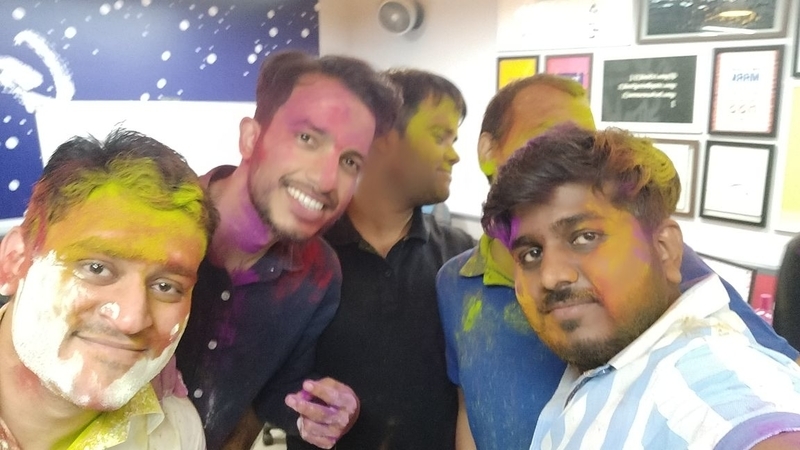 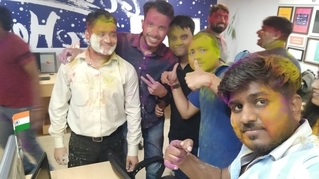 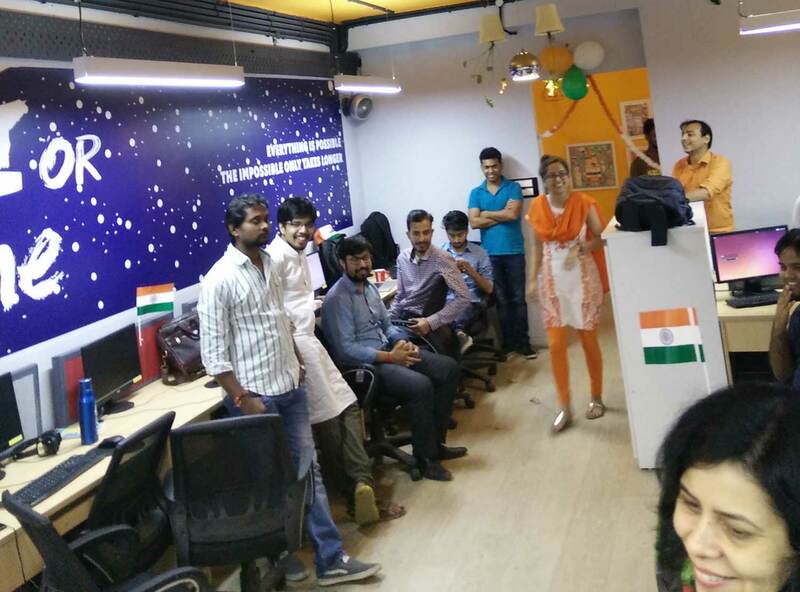 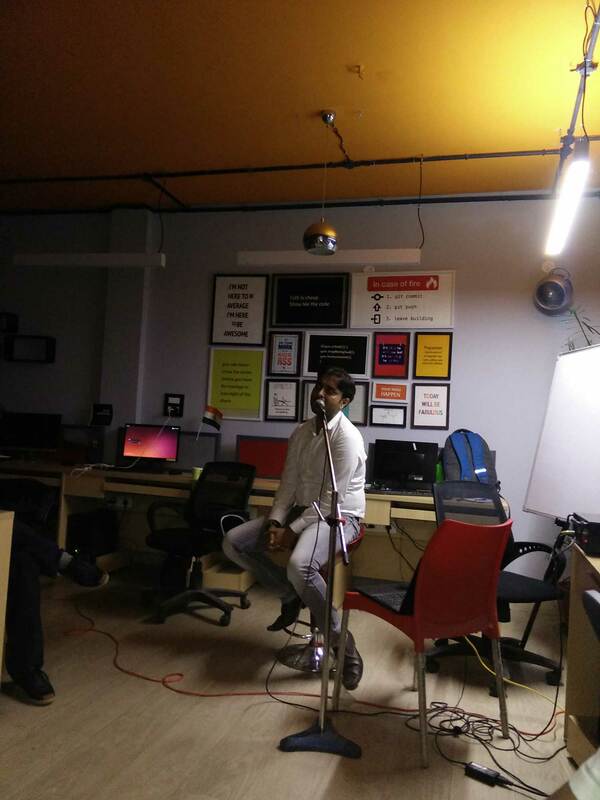 Yes Diwali is here..
Karaoke, singing competitions, food, dress code…all Atlogysts celebrated the upcoming independence day in style! 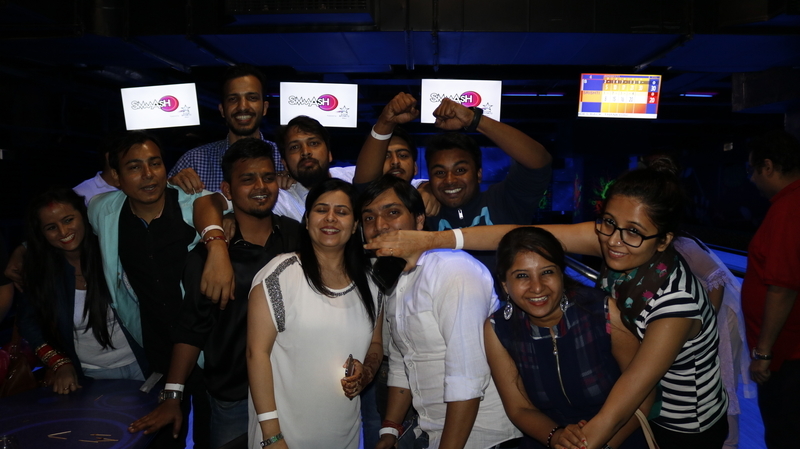 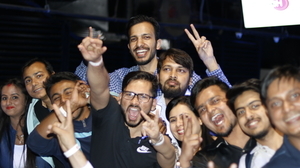 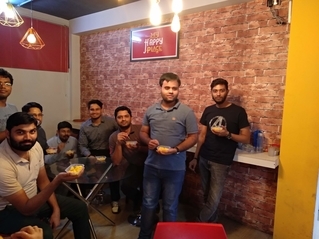 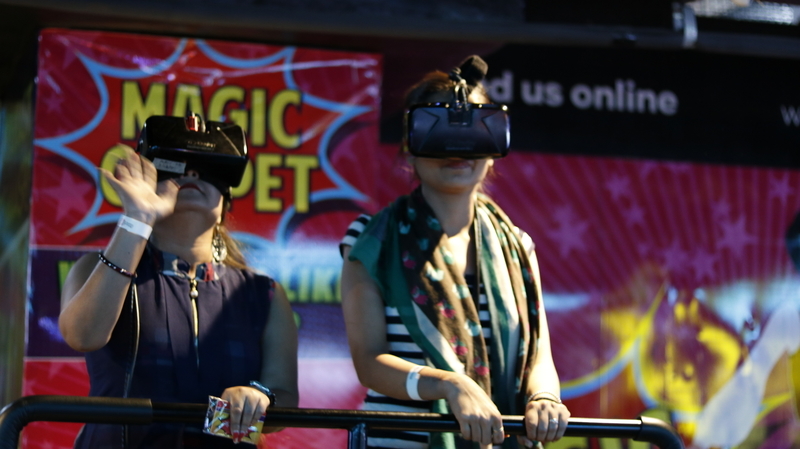 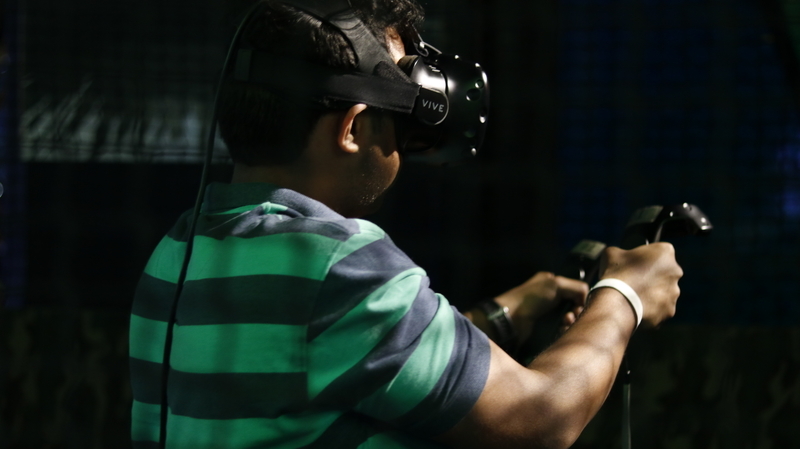 Simulation Cricket, Bowling and Next Generation Virtual Reality Games … Not to mention the drinks, snacks, and dinner…Amazing all team fun and bonding!